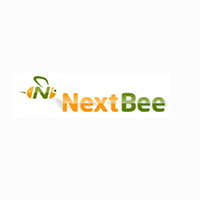 NextBee specializes in Software-as-a-Service (SaaS) marketing and business-to-business sales. 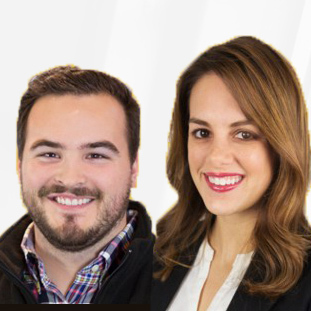 Their gamification platform is designed to increase brand loyalty, engage customers and employees, increase training results, and encourage referrals from customers and employees alike. NextBee also creates gamified solutions to increase lead generation. NextBee’s platform focuses mainly on brand engagement and task completion, using rewards to increase key performance metrics. Their “level up” structure encourages actions by using tiered incentives to unlock greater rewards and more activities. NextBee also uses contests and social recognition to create a dynamic environment where top performers are recognized and rewarded. Further participation is encouraged through gamification features like picture and video upload, voting, social posts, and referral quotas. 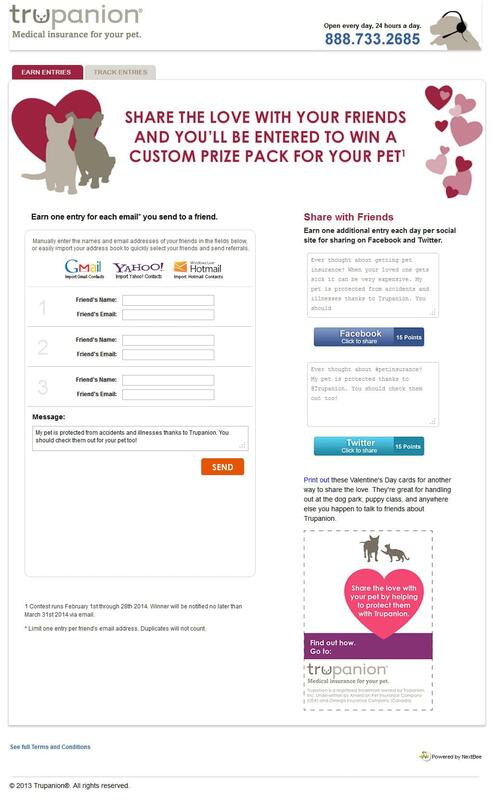 NextBee allows users to select their own, personalized rewards from a list of options, which increases user engagement. NextBee offers social gamification, real-value rewards, and actionable analytics which highlight user engagement and engagement-driven sales. Program activity data can be monitored and automatic triggers can promote activities to meet and exceed goals and re-engage inactive customers when activity drops below a certain threshold. NextBee is a trusted gamification provider for many large companies, including 21st Century Insurance. In order to improve morale and customer engagement, 21st Century Insurance contracted NextBee to create a tiered reward system for both internal and external use in order to improve employee morale and increase customer engagement. After implementation, 21st Century Insurance experienced a significant boost in both employee loyalty and customer referrals. Review more of the top Gamification solutions with our SmartAdvisor. Learn everything you need to know about NextBee. Our experts will reach out to you shortly.